Wow - so far I have had to choose 3 new winners (edit : make it 4!) 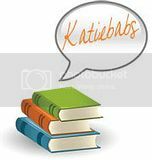 for this book! Seems that everyone has already won a copy from another source. 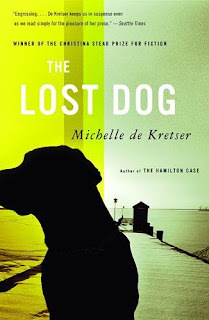 Still want to read a copy of The Lost Dog by Michelle de Kretser? Order a copy from the Falling Off The Shelf store!